Camera sensors are to be considered the significant criteria when going to purchase the new smartphone. OEMs have been continuously putting efforts to offer as much as camera sensors in its flagships smartphones to render better camera quality to the users. From the past two years, we have seen dual camera sensors in most of the devices being offered by various smartphone manufacturers. The quite interesting part is that camera technology has been changing very frequently as the manufacturer is trying to offer good camera quality sensors to retain its good position in the smartphone world. Few of the smartphones that come with dual front and dual rear cameras namely Huawei Nova 3i, Honor 9 Lite, Honor 9i. Most of the smartphone companies have offered dual cameras either on the rear panel or on the front panel. Samsung Galaxy A8 Plus is the world’s first smartphone that features quad cameras on the rear panel. Galaxy A8 Plus is one of the most innovative smartphones of the year 2018. As per the research reports, it has been observed that 30% of smartphones in the year 2018 comes with dual camera technologies which expected to increase 50% in the next year. Although, the smartphone market took almost more than ten years to add a third camera sensor in the flagship smartphones. 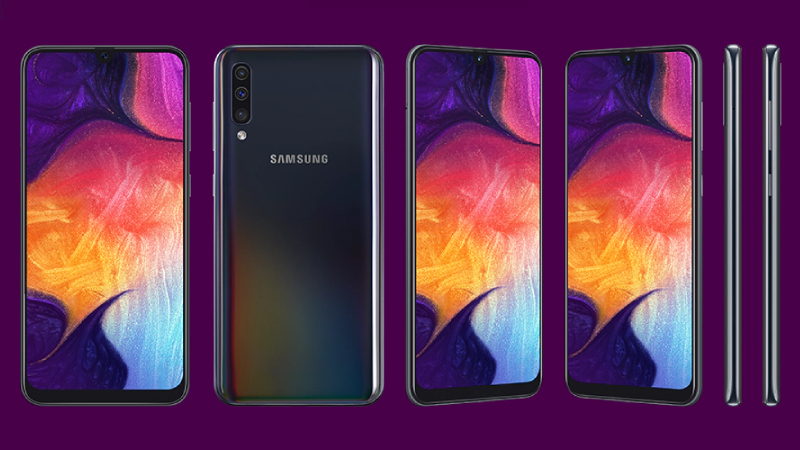 Samsung has recently introduced new Galaxy M-series smartphones (Galaxy M10, M20, M30). Samsung M30 is available on Amazon India and Samsung India online store at the price tag of Rs.14,999. The M30 offers a premium and modern design with a triple rear cameras setup. 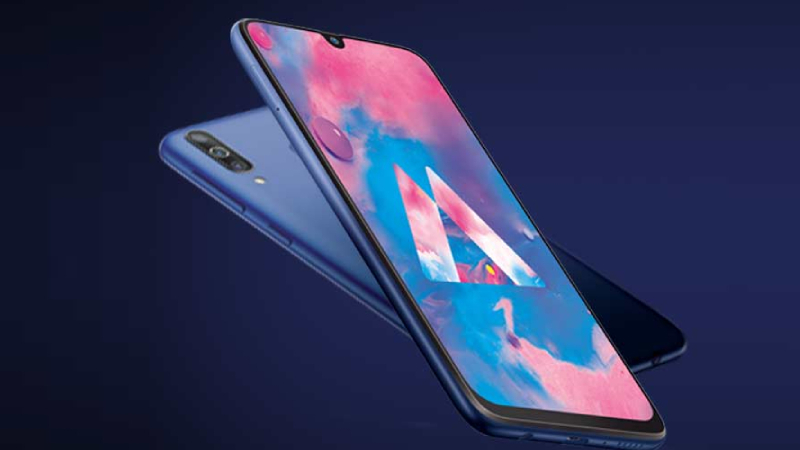 As per specs, the 13MP primary camera comes with an f/1.9 aperture and PDAF autofocus, 5MP camera with ultra wide lens and a 5MP camera with dept mapping sensor. The phone also has a large 16MP selfie camera. 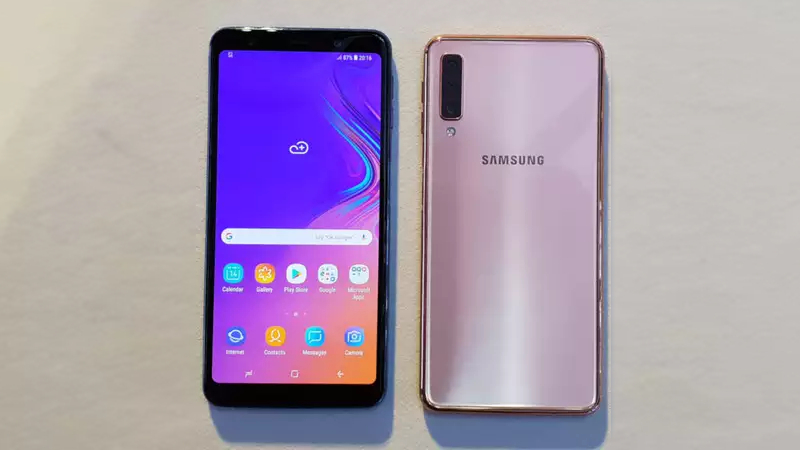 Samsung launched A-series smartphone with Galaxy A30, Galaxy A10 and Galaxy A50. The Samsung Galaxy A50 4GB of RAM variant available at the price tag of Rs.19,990 and 6GB of RAM variant is priced at Rs.22,990. The A50 sports an Infinity-U display, in-display fingerprint sensor and triple camera setup on the back of the smartphone. 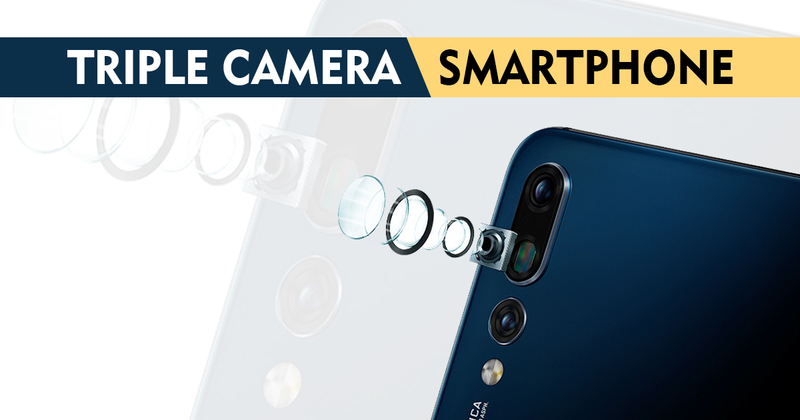 The coolest new action phones come with triple rear camera setup, which comes with a combination of a 25MP primary camera with low light, 8MP ultra-wide angle lens and 5MP live focus & depth sensor. The Galaxy A50 daylight camera performance is good but its low light camera performance disappoints you. The Huawei is the very first company who launch the triple rear camera phone. 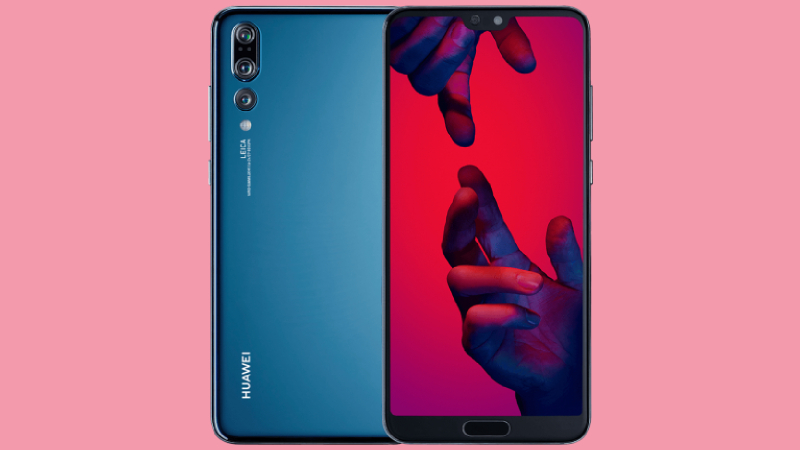 The Huawei P20 Pro offers a triple Leica camera setup with a 40-megapixel RGB sensor, 20-megapixel monochrome sensor and another telephoto sensor with 8-megapixel. It has a very high-resolution camera which offers a DSLR-level picture quality. The P20 Pro main aims to provide the best camera experience that you have never experienced on a smartphone. The smartphone is powered by 2.4GHz octa-core, HiSilicon Kirin 970 processor and operates on Android 8.1 Oreo Operating System. The device packs a 6GB of RAM & 128GB of non-expandable memory and 4,000mAh Non-removable battery. The Huawei Mate 20 Pro is also a great camera phone in the Indian mobile market. It also has triple camera setup like the P20 Pro but there is a lot of difference here. 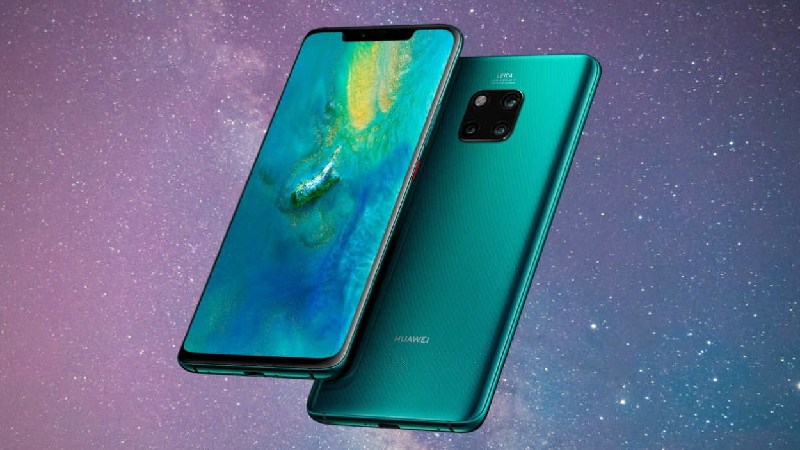 The Mate 20 Pro offers a 40-megapixel (wide) primary camera, a 20-megapixel (ultra-wide)secondary camera on the rear and 8MP (telephoto) with 5x optical zoom camera. The Mate 20 Pro lacks a monochrome sensor that makes it different from P20 Pro. The smartphone has a front-facing camera is a 24-megapixel for the selfies and 3D face unlock. The Mate 20 Pro sports in-screen fingerprint reader and a 6.39-inch AMOLED display. The device powered by Kirin 980 oct-core SoC processor and a 6GB RAM / 128GB storage or 8GB RAM / 256GB storage, that can be expandable up to 256GB. 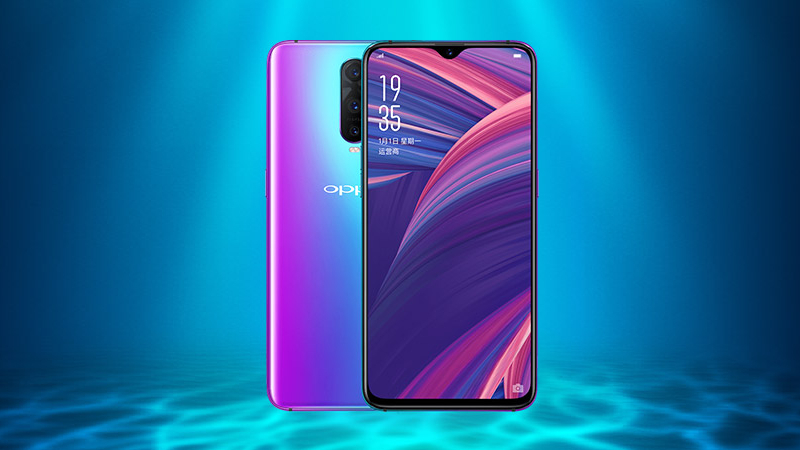 The Oppo R17 Pro is the very first smartphone that runs on run Qualcomm Snapdragon 710 processor. It also comes with a triple back camera and in-screen fingerprint sensor. The triple camera smartphone offers a 12MP lens, a 20MP depth lens, and 0.43MP Time of Flight (TOF) lens. The device has a 6.4-inch FHD+ waterdrop notch display and runs on ColourOS 5.2 with Android Oreo Operating System. The device is powered by Qualcomm Snapdragon 710 processor and packs 3,700mAh Non-removable battery. The Samsung Galaxy A7 also comes with triple camera setup – a 24MP primary Sony IMX576 sensor with the phase detection autofocus system, f/1.7 aperture. The secondary 8MP 120° Ultra Wide Lens, f/2.4 aperture and a 5MP camera with an f/2.2 aperture to capture depth information for portrait shots. It also has a single front camera sensor with 24-megapixel with LED flash. The device is powered by 2.2GHz octa-core, Exynos 7885 SoC processor. The smartphone runs on Android 8.0 Oreo & sports a 4/6GB RAM, and a 64/128GB internal storage. 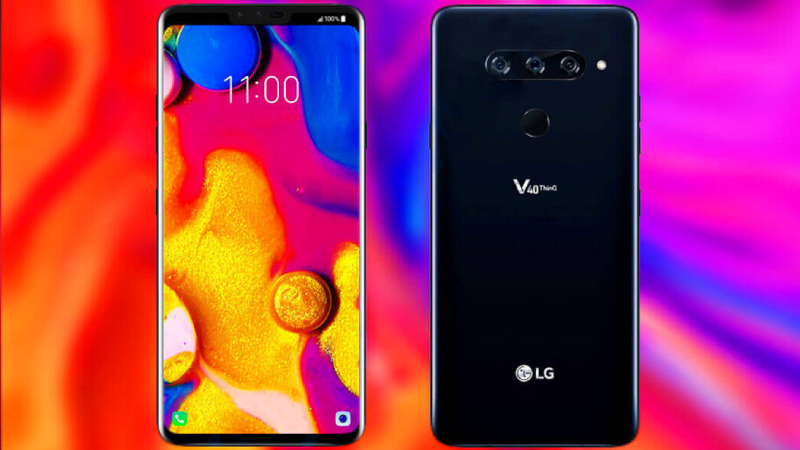 The LG new high-end V40 ThinQ is coming with five cameras – Two in the front, Three in the back. The smartphone packs a 12MP primary camera takes ordinary shots with f/1.5 aperture & a 12MP secondary camera 2x optical zoom telephoto lens and a 16MP super wide camera with a 107 degree, f/1.9 aperture lens on the rear. On the front, it packs an 8MP primary camera with an 80-degree, f/1.9 aperture lens and a 5-megapixel secondary camera with a 90-degree, f/2.2 lens. The LG V40 ThinQ sports a 6.4-inch OLED display & operates on Android 8.1 Oreo Operating System. The device powered by Octa-core (4×2.8 GHz Kryo 385 Gold & 4×1.7 GHz Kryo 385 Silver), Qualcomm SDM845 Snapdragon 845 processor and has a 6GB RAM and 128GB inbuilt storage. 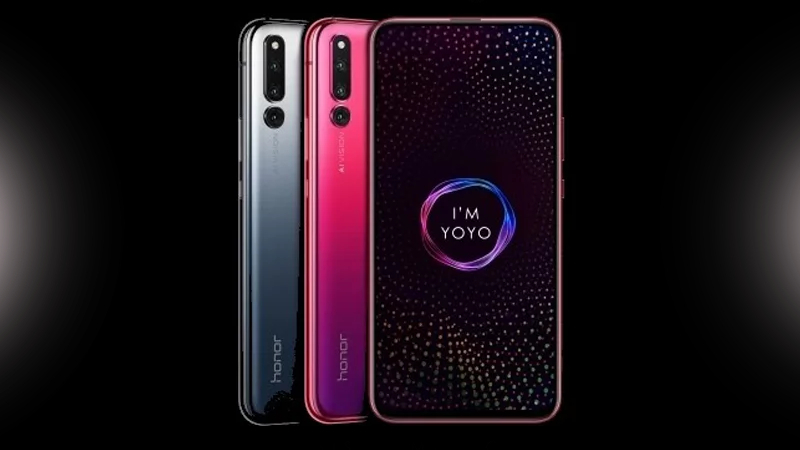 The Honor Magic 2 also comes with Five cameras setup, three in the back and two hidden-from-view front cameras. The Magic 2 packs a 16-megapixel (RGB) primary camera with f/1.8 aperture lens & a 24-megapixel (Monochrome) secondary camera with f/1.8 aperture lens and 16MP Ultra-wide Angle on the rear. On the front side, it packs a 16MP AI-Triple camera with lighting effect and 3D intelligent deep lens and a 2MP (f/2.4) secondary camera.